Planning a beach vacation in Brazil? Copacabana Beach in Rio de Janeiro is certainly, the most famous beach in Brazil, though the good news is that beach destinations in Brazil don't have to end there! The entire northeast coast of Brazil is home to even more stunning beaches that would give Copacabana a real run for its money. Pipa beach (Praia da Pipa) is located not far from the town of Tibau do Sul (Natal is less than an hour’s drive) and it’s one of the nicest beach spots you can go in Brazil for a stress-free vacation. Pipa boasts a beautiful golden sand beach area over five miles long. 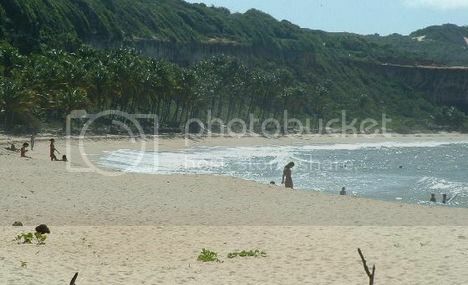 Some of the beach sections along Pipa beach are deserted and have nice breaks so they're ideal for body surfing. There are also bay sections along Pipa such as Dolphin Bay (Baia dos Golfinhos), which are great for dolphin watching. 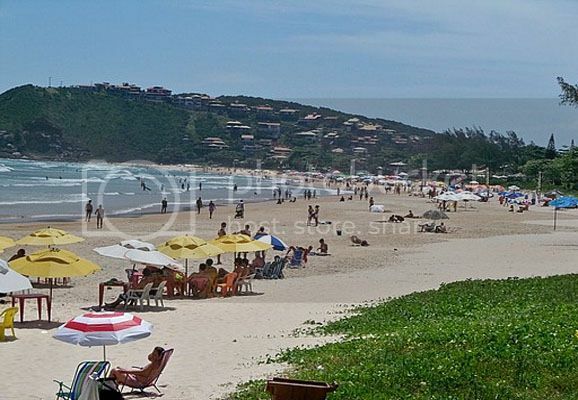 Second Beach (Segunda Praia) is easily one of the best beaches to visit in northeast Brazil for a nice party beach vacation. Second Beach is located in the island Tinhare in the state of Bahia and it’s the liveliest hotspots in the region to hang out. Second Beach is actually one of six beaches in the island, though this beach is nearest to the village of Morro de Sao Paulo, which is great since most of the posadas (bed &breakfasts) are located there. If you can’t find any accommodation there, you can always stay in the town of Valenca or even the city of Salvador, which is about 3 hours drive by car. Sao Miguel do Gostoso is a beautiful beach town located in the state of Rio Grande do Norte, which around an hour’s drive north of Natal. Sao Miguel do Gostoso is without a doubt, one of the nicest beaches to visit in northeast Brazil for windsurfing and kitesurfing. Being a beach town, Sao Miguel do Gostoso is a popular vacation spots among tourists because of its villas and charming hotels. Saying this, Sao Miguel do Gostoso is nowhere near as busy as Rio or Sao Paulo, so you can still enjoy a fairly relaxing beach vacation. You’ll find the Porto de Galinhas beach in the state of Pernambuco, which is just south of the city of Recife (60 minutes by car). 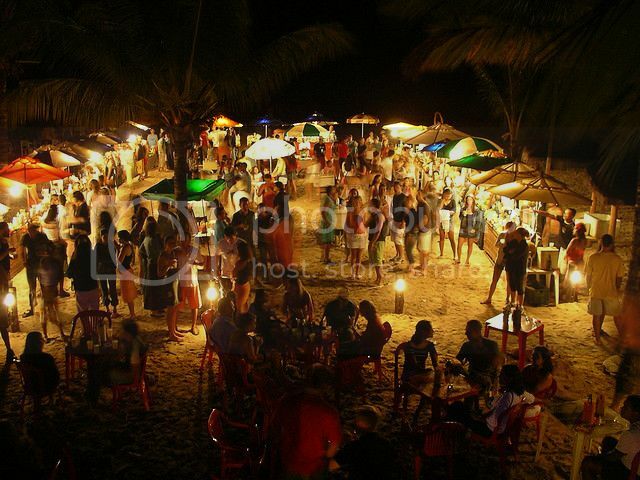 Porto de Galinhas is easily one of the most popular beach vacation spots on the northeast coast of Brazil because of its luxury resorts and many apartment rental options. 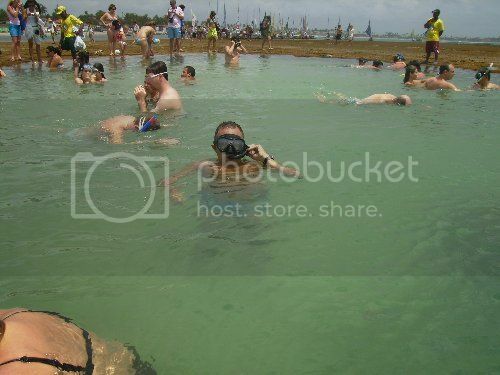 Porto de Galinhas boasts stunningly crystal clear beaches and a beautiful reef which contains many natural pools (piscinas naturais) where you can enjoy snorkeling among the fish..
Lencois Maranhenses is located in the Brazilian state of Maranhao, east of the city of Sao Luis. This national park is simply breathtaking and it’s one of the most underrated natural tourist attractions in Brazil. 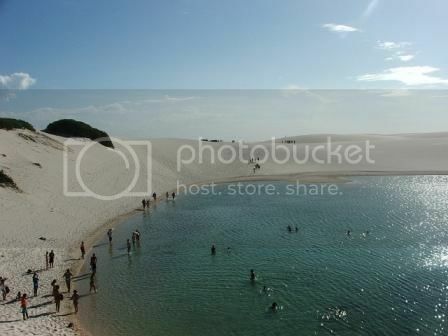 Lencois Maranhenses boasts amazingly pure white sand dunes, which fill up with huge lagoons when it rains. Honestly, if you’re looking for deserted beaches in Brazil you won’t find a more pristinely isolated beach area anywhere in Brazil than Lencois Maranhenses. Besides swimming in the lagoons, you’ll be able to book fun four-wheel drive tours, hire quad rides and do a bit of tubing along the river. “Jeri” (as the locals know it) isn’t only one of the most pristine beaches in Brazil but also one of the prettiest beaches you can visit in the world. Jericoacoara Beach is located west of Fortaleza and it kind of reminds me of the Sleeping Bear Dunes Park in Michigan’s Upper Peninsula because of the tall sand dunes, though Jeri’s sand dunes are huge! 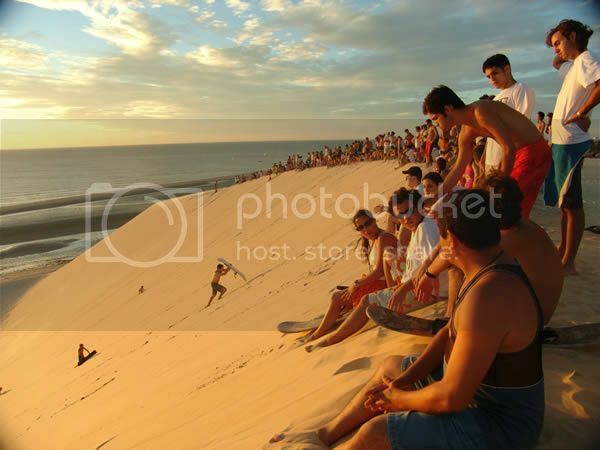 Like in Sleeping Bear, you can have a lot of fun climbing/rolling down the dunes and even doing a bit of sand-boarding. As far as the shoreline, Jericoacoara is blessed with beautiful coconut trees, lagoons, clear and real calm waters, which is great if you’re traveling with kids. 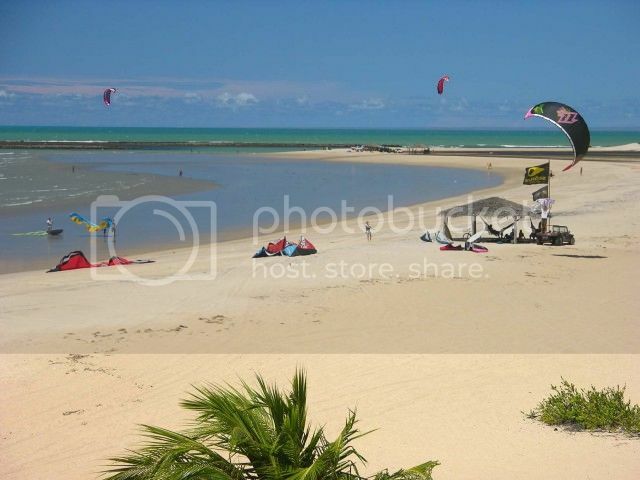 Jericoacoara also has perfect weather conditions for windsports, so it’s an excellent spot for kite-surfing.